During the Christmas season, the Hendersonville Samaritan Association sponsors the Samaritan Tree program for children in need. Local individuals and groups "adopt" a child from the tree and provide Christmas gifts for that child. Several area civic, school, and church groups provide general items that are an important part of the gift distribution. 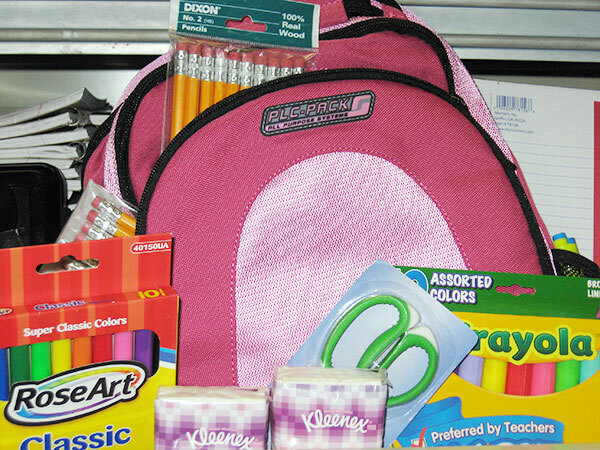 The Hendersonville Samaritan Association inaugurated a Back-To-School program in 2004. Area civic and church groups collect back packs and school supplies. These are distributed through the Samaritan Center to Hendersonville children. In 2009 HSA partnered with several local service organizations and small groups with the goal of providing two day’s worth of food for needy school children to take home on the weekends. The child in need is identified by the staff of his/her school. Packets are provided to the schools to distribute each Friday. A free community meal is offered on the 2nd and 4th Monday of each month from 1-5pm at Community Church of Hendersonville located at 381 W Main Street.